« What Are Good Affiliate Programs for Fitness? 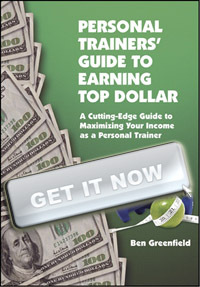 Attract More Personal Training Clients to Your Business Using the Power of Social Media – And Get More Facebook Likes! My buddy Sean Bridger and I just planned a killer workshop on how to get more Facebook likes. Sean designed my Facebook page, and he’s a wizard when it comes to this stuff! During this 30 minute workshop, you’ll discover powerful social media strategies for your personal training business to easily generate more leads and referrals while also building a huge online community. It’s free, and you can get in now by clicking here. This would be a very smart business move for you.